In 1940, Barcombe Place, at Barcombe Cross near Lewes, became one of Barnardo's many wartime evacuation homes. 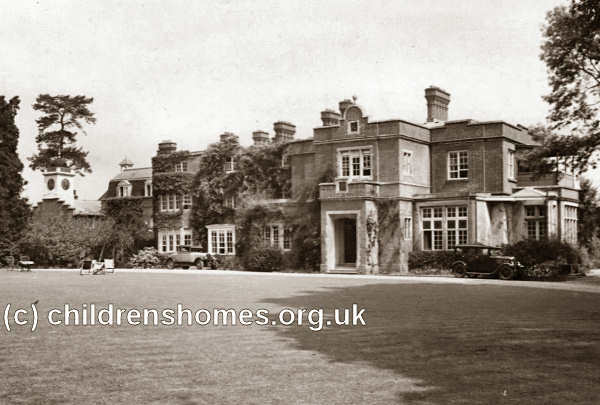 The property was then bought by Barnardo's in March 1944 as a long-term home for girls aged five or over. The home became mixed in 1957 then was later used for nursery-age children. The home closed in 1971 and has now been converted into a number of private homes.